Getting to know Darleen Centala. Darleen Centala came into the Real Estate industry to make a difference. She believes selling is giving, not taking. Everything, every interaction, every person matters. Real Estate is her passion. Darleen prides herself on her personal service and attention to every detail, which has led her to a large base of referral and repeat clients. 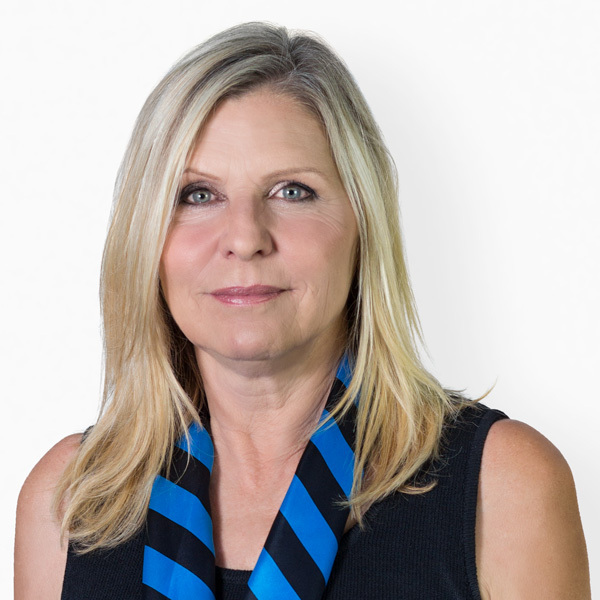 Darleen has superior expertise in Coastal Orange County and unmatched market knowledge of Ladera Ranch, she ensures all objectives and expectations of the Real Estate transaction are exceeded. Darleen is passionate about giving back to the local community and is actively involved in several charities throughout Orange County. She resides in South Orange County with her husband and daughter. We smile, we have fun, and we meet our goals. What Darleen's Clients are Saying. My experience With Darleen is that she knows what she's doing. She is very experienced with Real estate plus she cares about her client and dedicated to her work. She answered all the question I asked very professionally and made my life very easy to choose what I want I definitely recommend her to others. I have purchased and sold several homes, but in all the years, Darlene's knowledge and expertise is above and beyond the average agent. I am getting ready to sell my property and would only use Darlene. She is guiding me through the process, not pushing me, but giving me the advise and timing of when to list. This is what makes her who she is. She has her clients best interest in mind first and foremost. She helped me with a rental, and I couldn't have been more pleased with the outcome. My husband and I met Darleen at an open house she was hosting in Newport Coast. We were immediately impressed with her professionalism and knowledge of the property and the area. We decided to work with her to find our "dream house", which she quickly located and helped us purchase. We cannot say enough nice things about Darleen. Her knowledge and desire to help have been critical for us since we are transitioning from another state. We highly recommend her! A Selection of Darleen's Recent Sales.